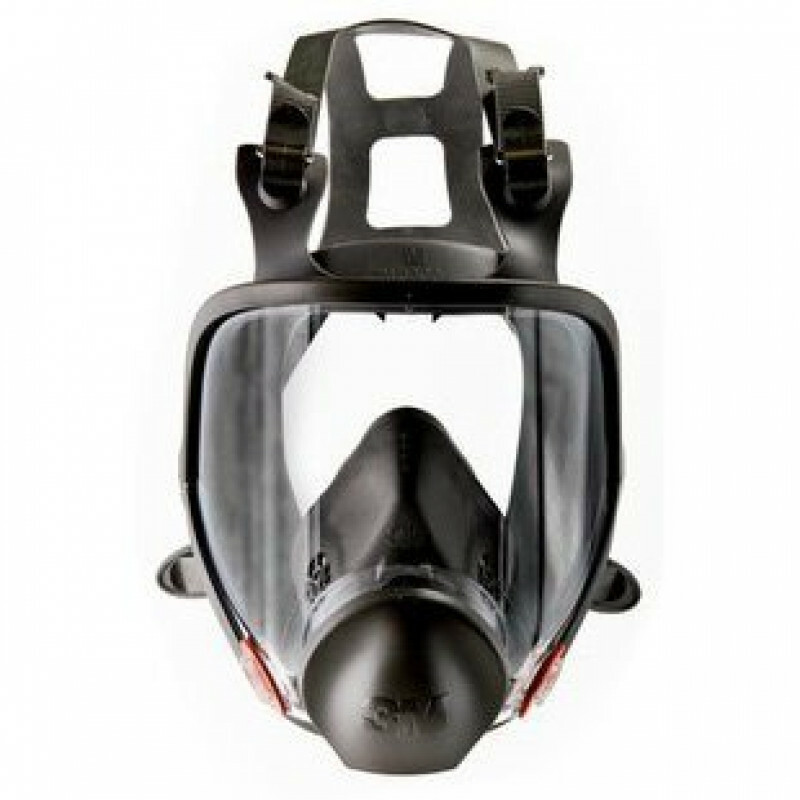 3M has hit another home run with the 6000 series of full facepiece re-usable respirators. Each mask is designed with a large lens for a wide field of viewing coupled with its ultra-soft silicone face seal for enhanced comfort and fit. 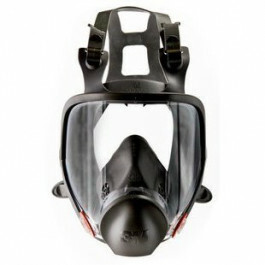 Combine the 6000 Series with the correct 3M particulate filters or cartridges to help provide respiratory protection against particulates and/or a variety of gases and vapors. For more respiratory protections options, please check out our full line of respirators & filters. Large lens for wide field of view and excellent visibility. 3M Cool Flow™ Valve for cooler, drier comfort. Lightweight, well-balanced design with silicone faceseal for enhanced comfort and durability. 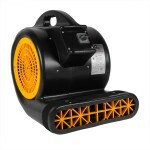 Air purifying respirator (APR), supplied air (SA) and powered air purifying respirator (PAPR) modes. Unique center adapter to direct exhaled breath and moisture downward, helps reduce debris from depositing in the valve, and allows for quick and easy cleaning. For use with 3M Cartridges 6000 Series; 3M Filters 2000, 2200, 7000 or 5000 Series; or 3M Dual Airline Systems against a variety of gases, vapors and particulate hazards according to NIOSH approvals. This is a review for the 3M™ 6000 Series Full Facepiece Reusable Respirators.